We offer Yoga & Pilates classes, Stand Up Paddle Yoga, Vinyasa Yoga, Kids Yoga, Restorative Yoga, Beginner Yoga and Private Classes. 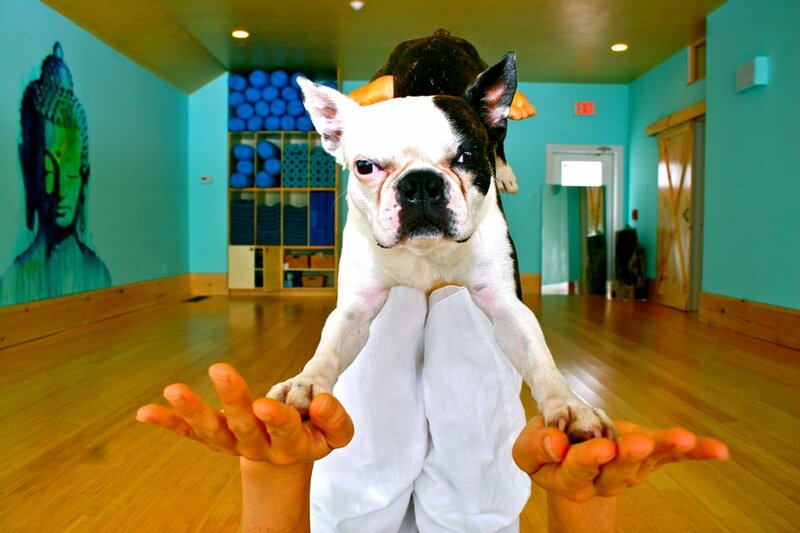 We believe yoga is a life-long journey and we are committed to offering yoga to all students at every level. Come in and we will help you find the right class and the right teacher. A clean, organized home is a good place for a restful spirit to grow and thrive (Marie Kondo, anyone?). In this make and take offering, we will make an all purpose cleaner using essential oils, and discuss the ways in which we can detox our environments by making the simple switch from store bought cleaning products to effective, natural, and incredible smelling options. Lauren Hanna and the Sonic Yoga teacher training staff join Dominique Garstin, Founder of Yoga Lila, and Ashley Dorr of The Shala Yoga House in NYC to bring you the 5 Star YA rated Sonic Yoga 200 Hour Teacher Certification Program. 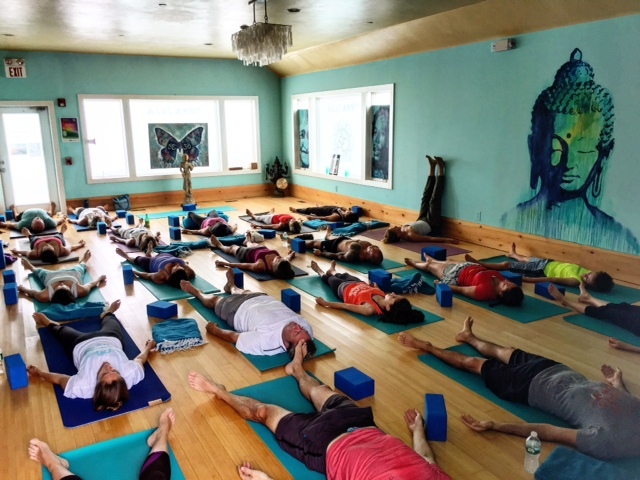 Deepen your practice for optimal health and personal growth, or develop a solid foundation for teaching and sharing the wisdom and joy of yoga in the beautiful seaside village of Montauk, NY. This training will take place at Yoga Lila in Montauk, steps away from the radiant Atlantic Ocean with opportunities to embrace the beautiful nature that defines Montauk. Lodging options are available for weekend trainings at our community partner hotels. The training is also open to certified teachers on a drop-in basis to advance their knowledge and refresh their teaching skills.